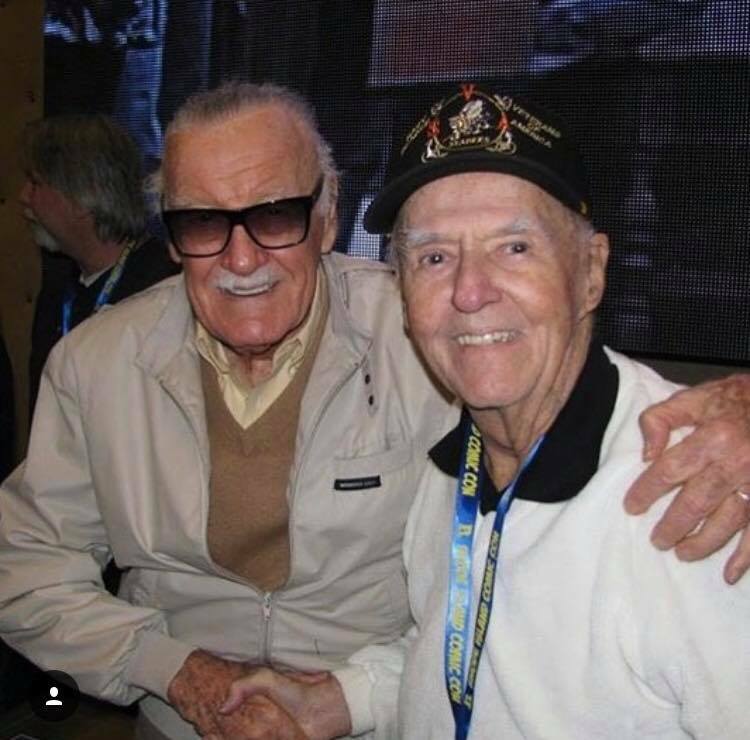 Longtime Marvel Comics inker Joe Sinnott has formally retired from comics work after 69 years, according to his son Mark’s Facebook announcement. This news coincides with the publication of Sinnott’s final Amazing Spider-Man Sunday newspaper comic strip. Joe Sinnott is a name familiar to any longtime Marvel fans. He was there from the beginning, working on monsters, science fiction, and horror when the company was called Atlas Comics. Sinnott’s best known early Marvel work is probably Fantastic Four #5 from 1962, the first appearance of Doctor Doom (even though inkers weren’t always credited at the time). 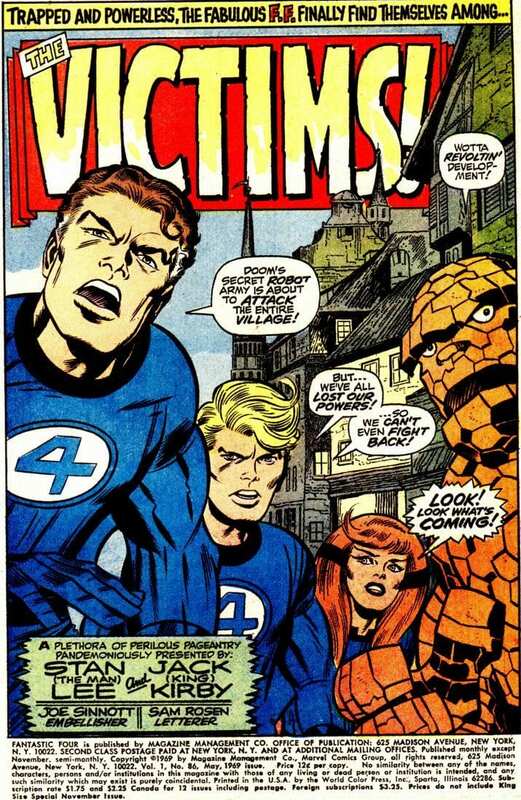 Later in the 1960s, Sinnott became Jack Kirby’s regular inker on what many consider the high point of Fantastic Four. 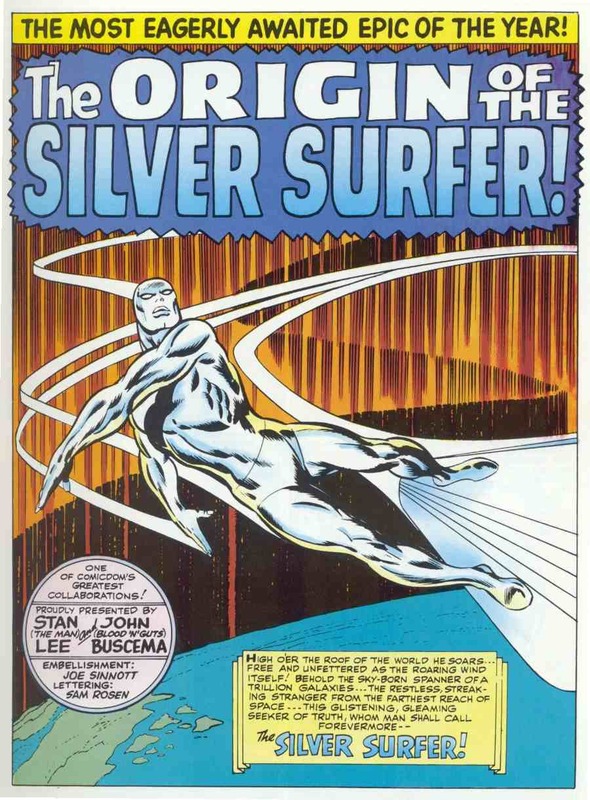 His inks could also be seen adorning the pencils of John Buscema, John Romita, Jim Steranko, and many more into the 1970s and 80s. Sinnott has been recognized with multiple Inkwell Awards, and was inducted into the Eisner Award Hall of Fame in 2013. 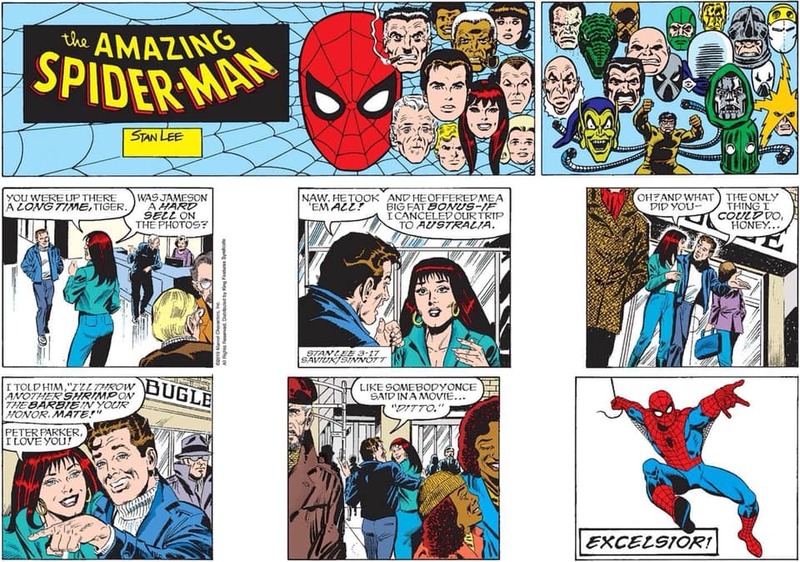 He retired from regular Marvel work back in 1992, but continued on the Spider-Man strip. Photos from Sinnott’s legendary career can be found on his Facebook page. 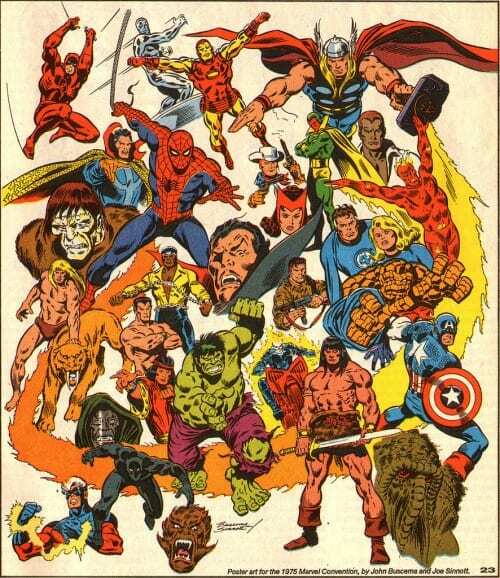 Are you a longtime Marvel fan, or a reader who’s discovered Sinnott’s work through reprints? Any favorites to call out? Leave us a comment!